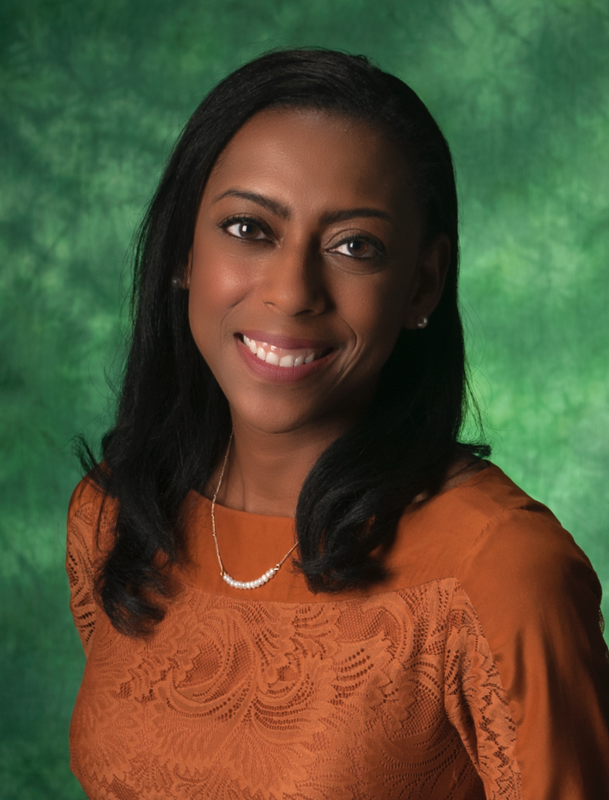 DENTON (UNT), Texas – The University of North Texas is pleased to announce that Brandi Renton, UNT’s associate vice president for Administrative Services, has been selected by the National Association of College and University Business Officers as a 2018 NACUBO Fellow. 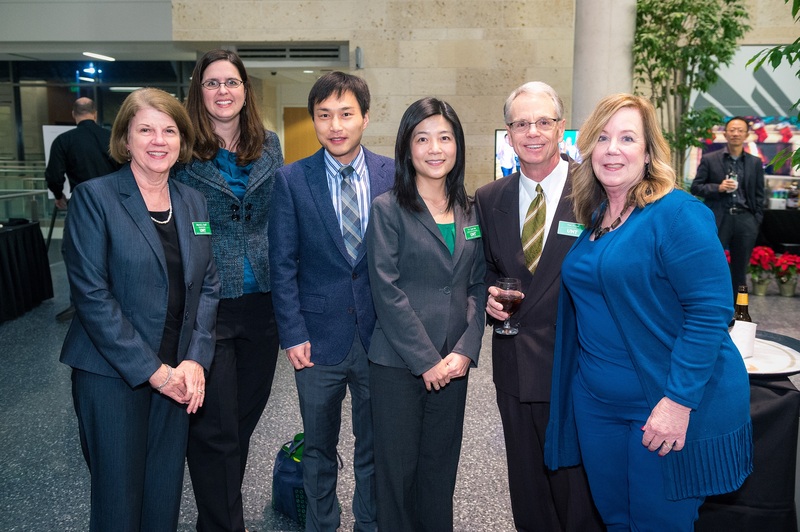 The University of North Texas was recently awarded the prestigious Global Centers of Insurance Excellence designation by International Insurance Society for its outstanding risk management and insurance program. Last year in the inaugural year of the award program, only 20 institutions from around the world were recognized as recipients of the designation - and so far, UNT is the only school in Texas to be given this recognition. 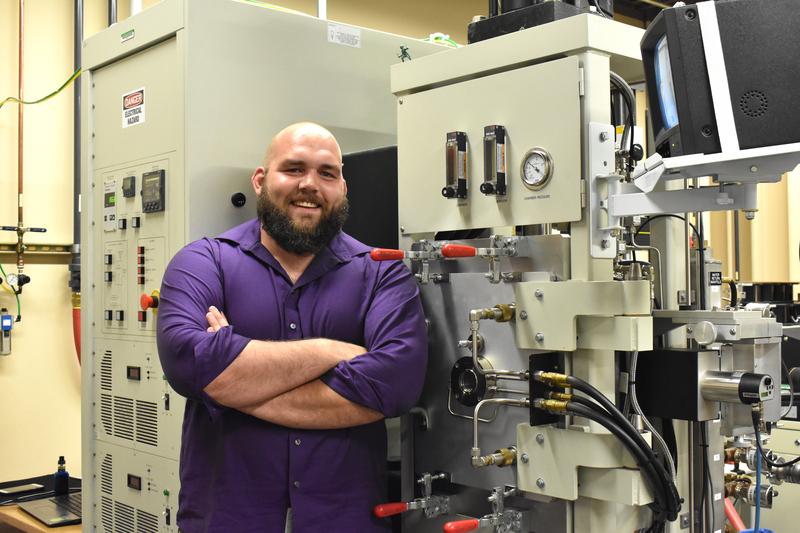 The University of North Texas is leading an initiative to grow a sustainable, business accelerator platform throughout the North Texas region, thanks to new leadership for UNT’s Murphy Center for Entrepreneurship and Innovation. 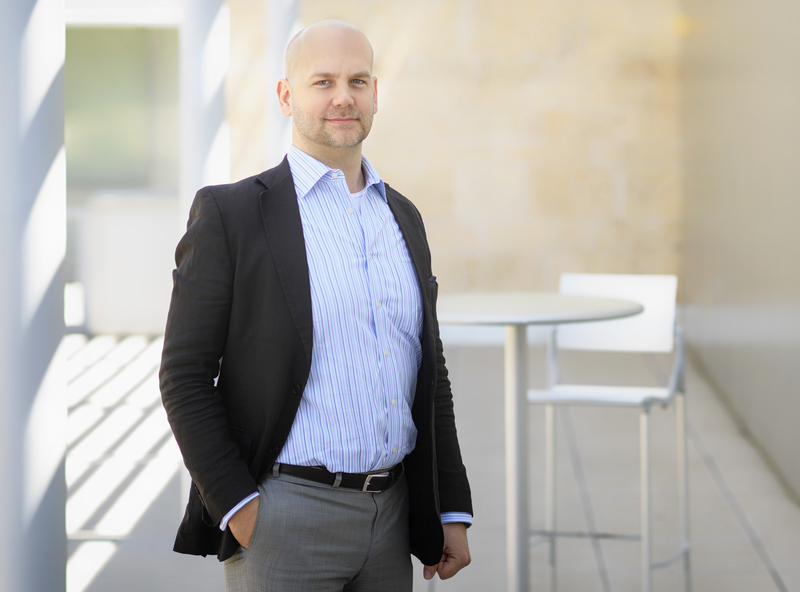 Jon McCarry, a UNT alumnus with a wide breadth of experience in private equity, was tapped as the senior director for the center housed in UNT’s College of Business. Staff from the University of North Texas student newspaper, the North Texas Daily and Frank W. and Sue Mayborn School of Journalism students won 20 awards at the Texas Intercollegiate Press Association awards ceremony. As the daughter of a U.S. Air Force veteran, Rachel Shafer knew moving was inevitable. 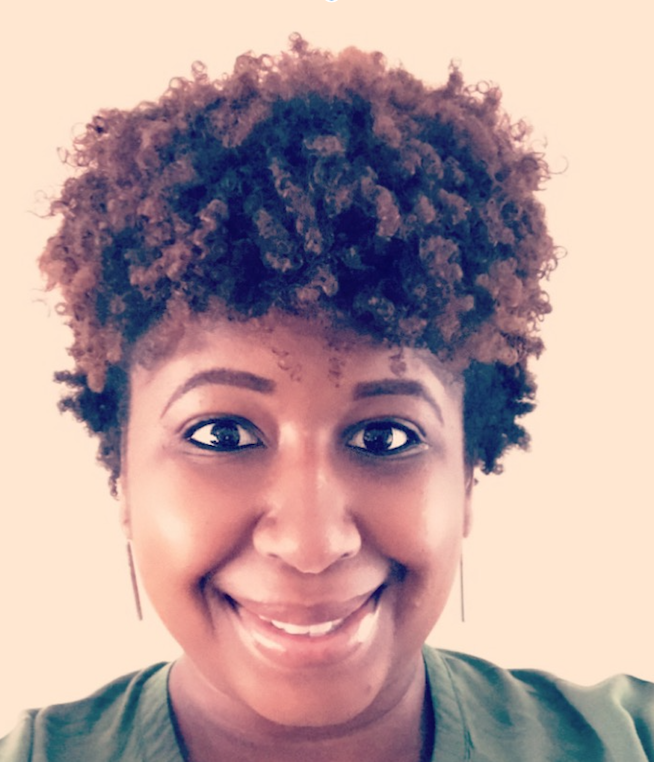 What she didn’t foresee were the lifelong lessons each new military base would bring – from Ohio to Virginia to Kansas to Texas, Shafer learned to adapt to new environments and formed an appreciation for the different cultures that existed within each station. 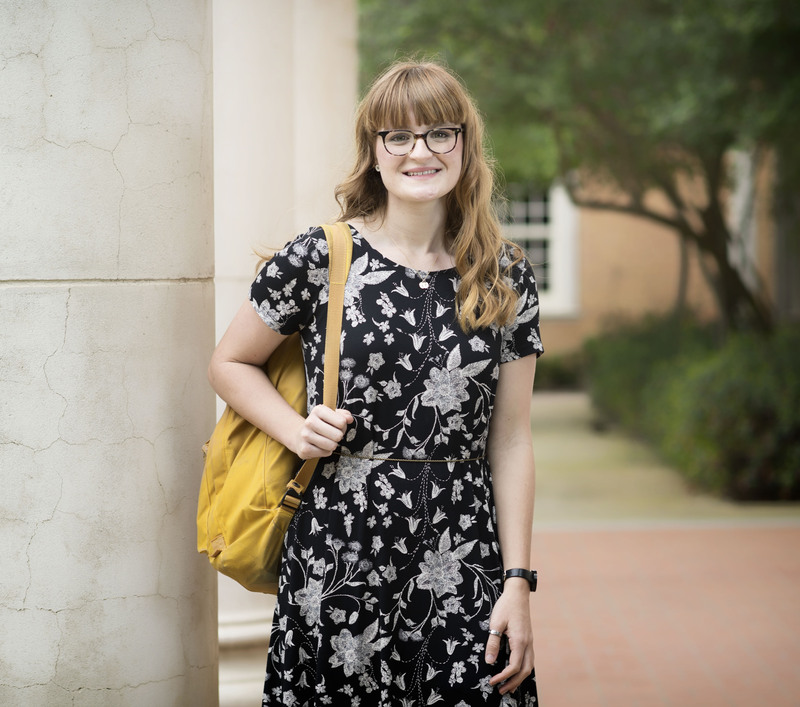 Those childhood experiences also instilled in Shafer a yearning for peace and conflict resolution. Seeing her father deployed post-9/11, she said, was frightening, as was witnessing a world in the throes of intolerance. 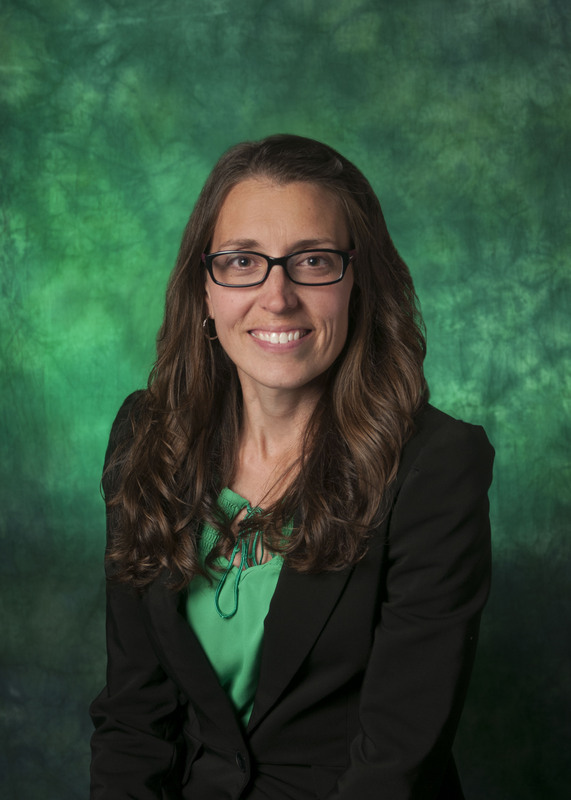 Angie (Wilson) Cartwright, an assistant professor in the Department of Counseling and Higher Education in the College of Education at the University of North Texas, has been selected as the school’s inaugural Presidential Early Career Professor.